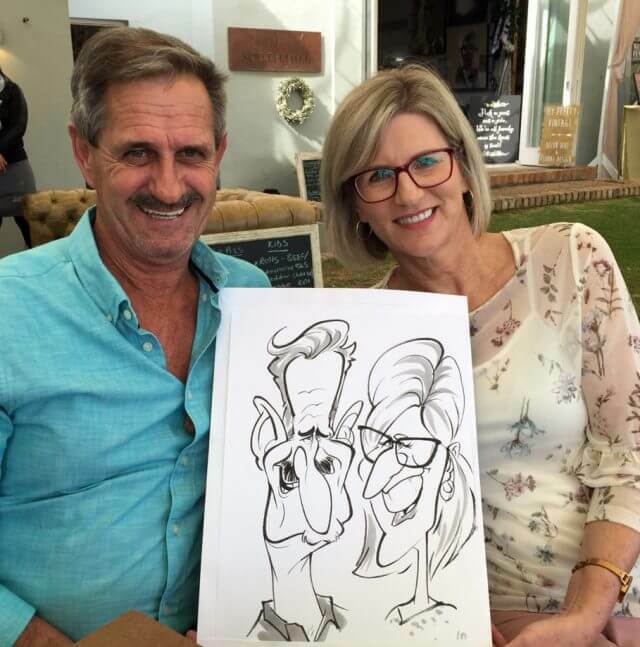 More car­i­ca­tures from the wed­ding at Gelukkie. 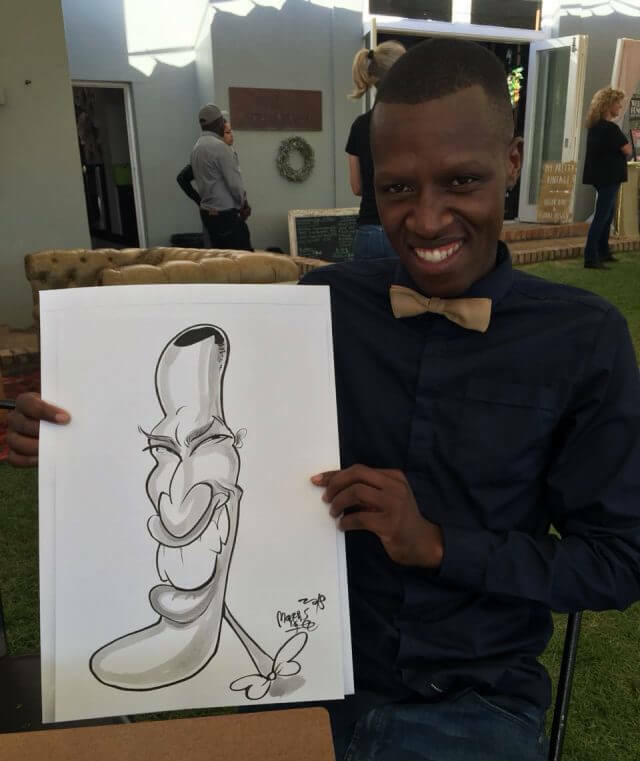 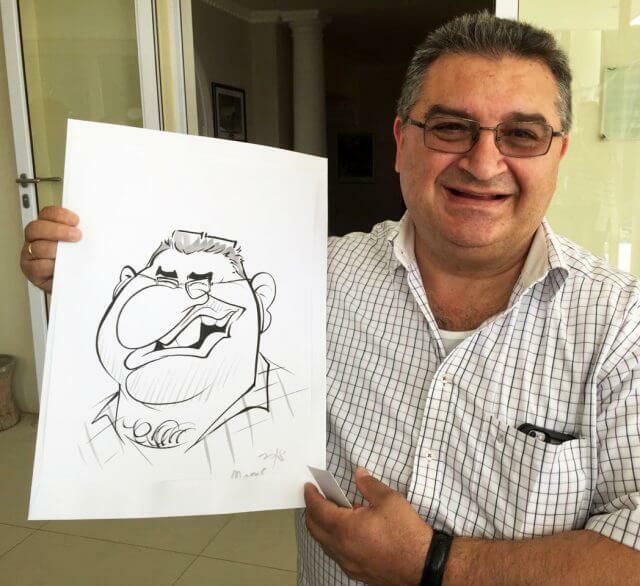 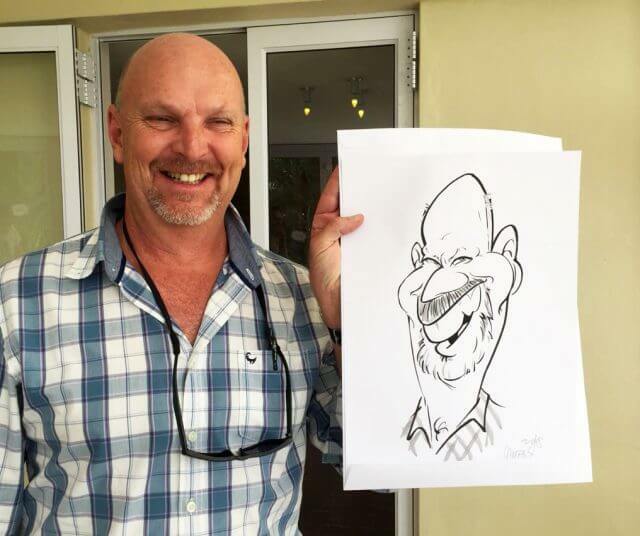 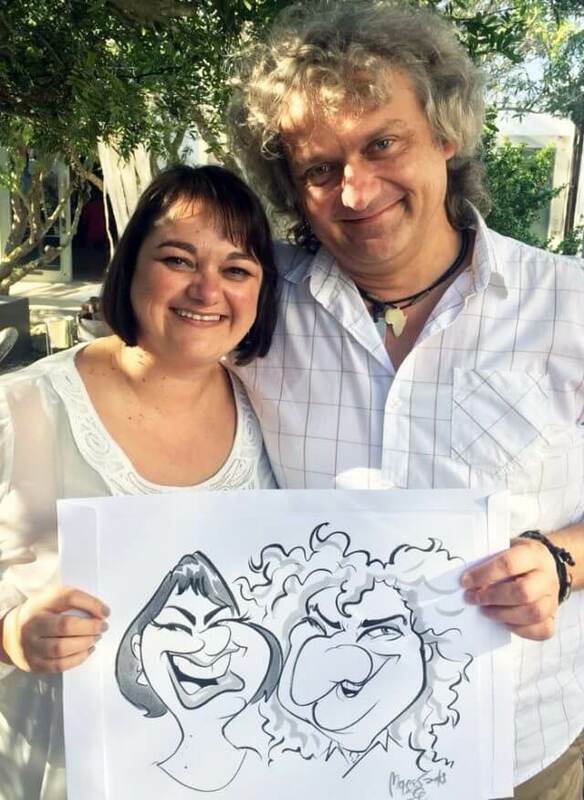 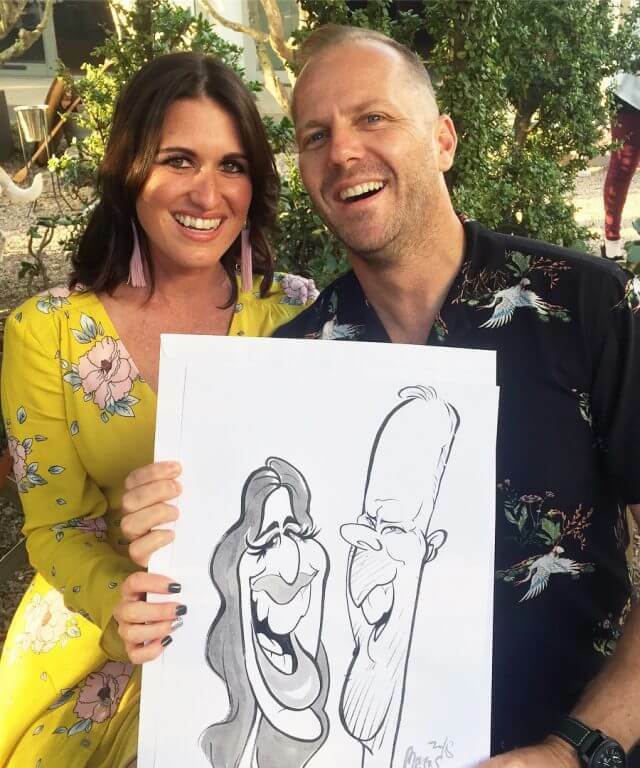 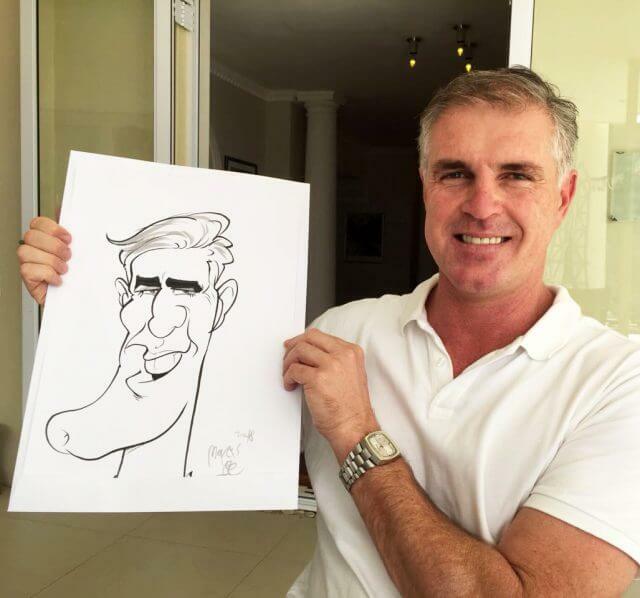 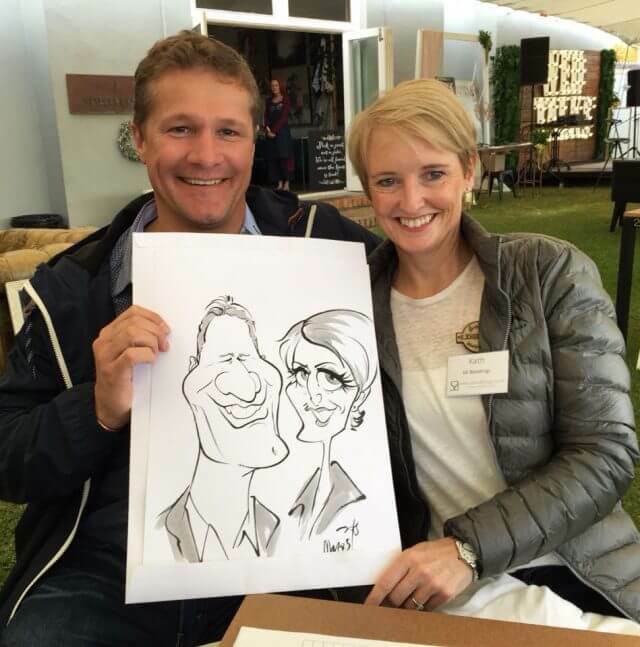 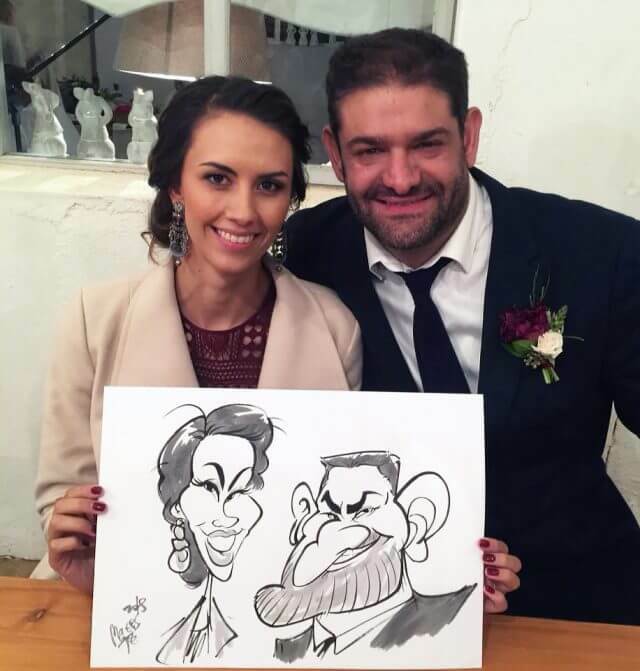 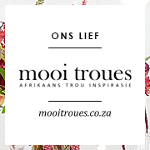 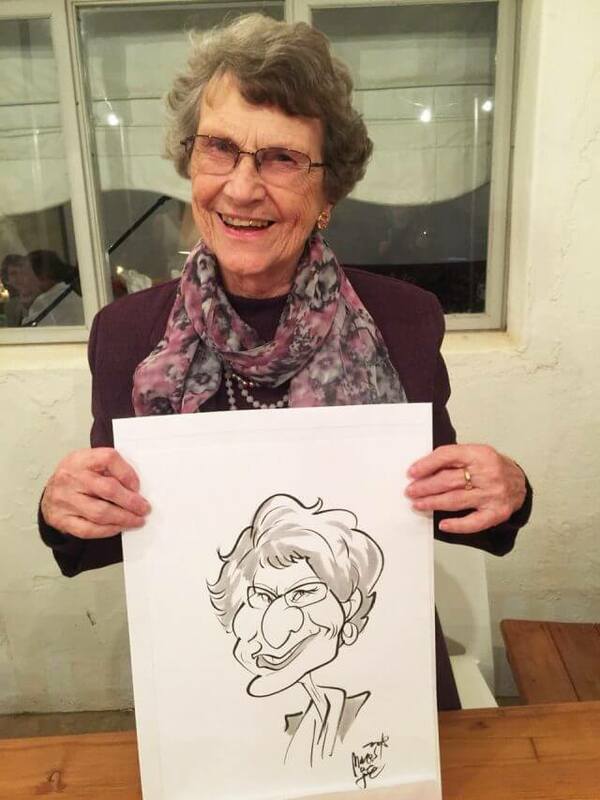 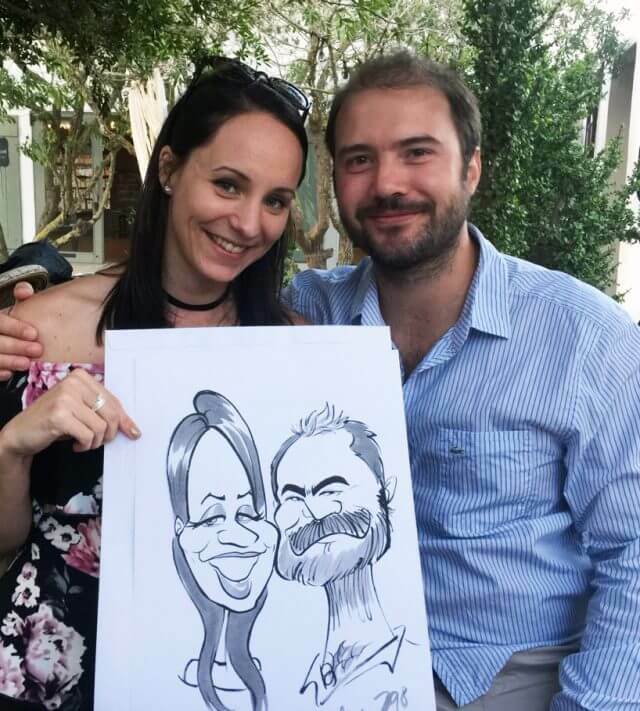 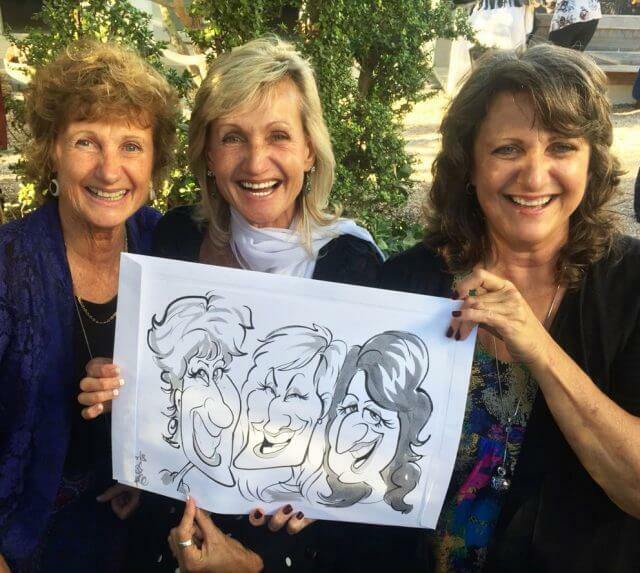 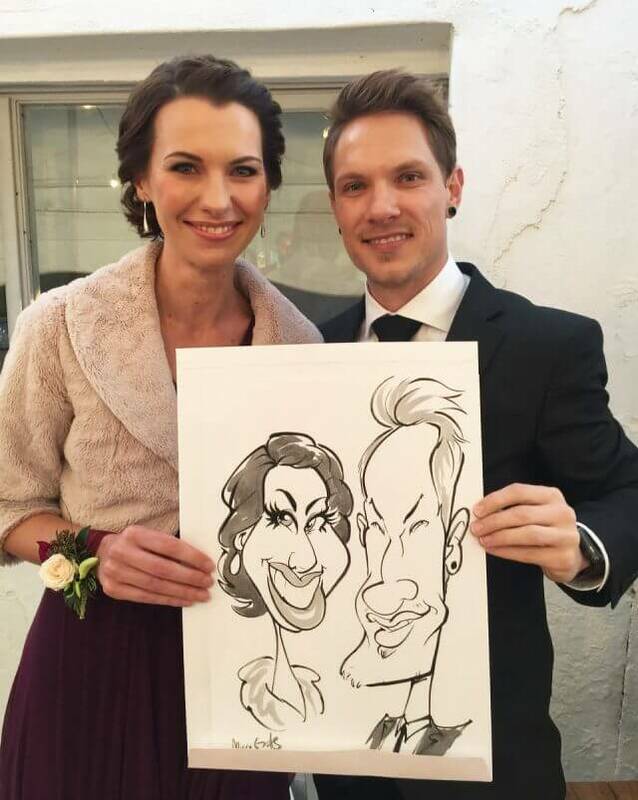 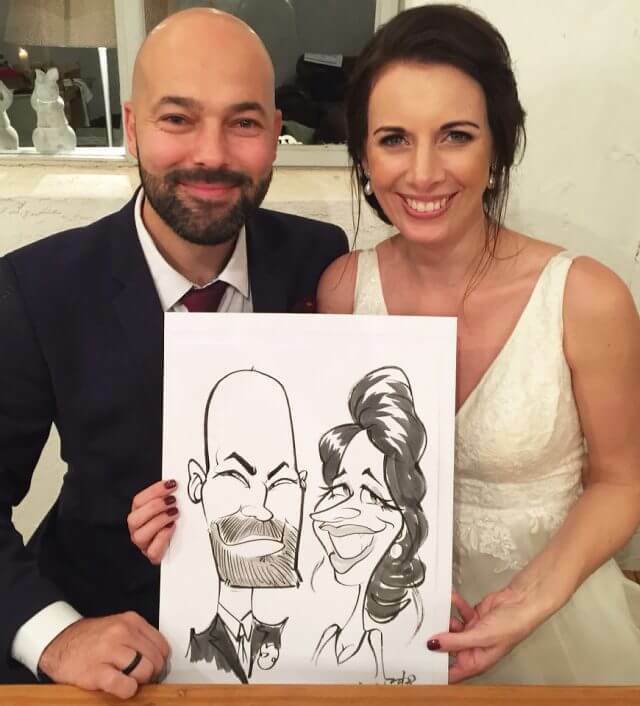 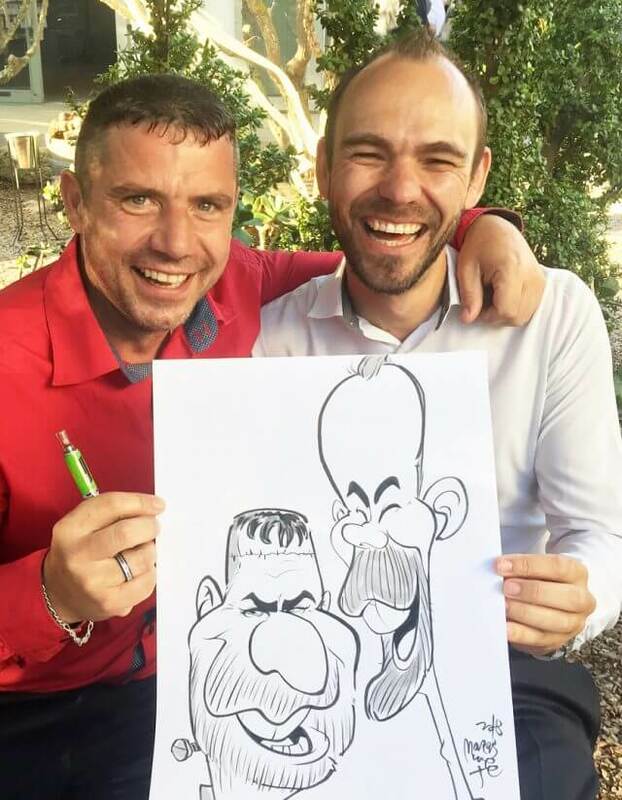 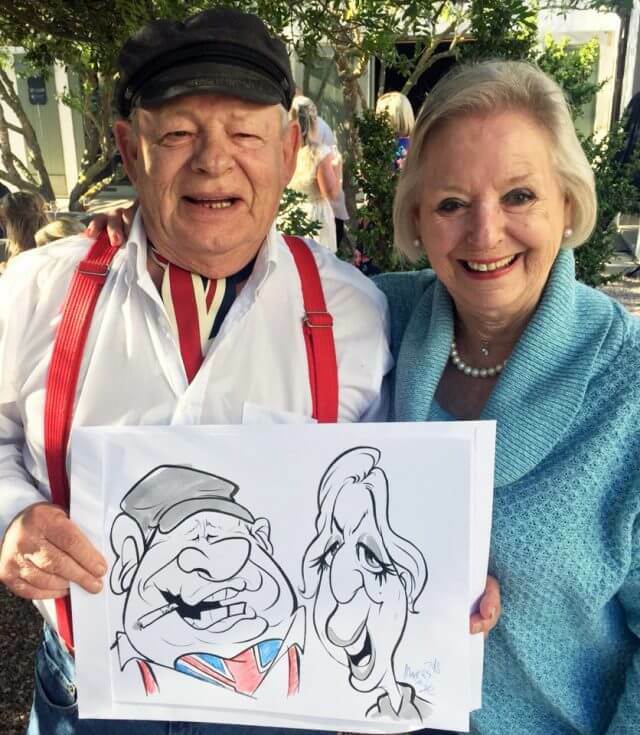 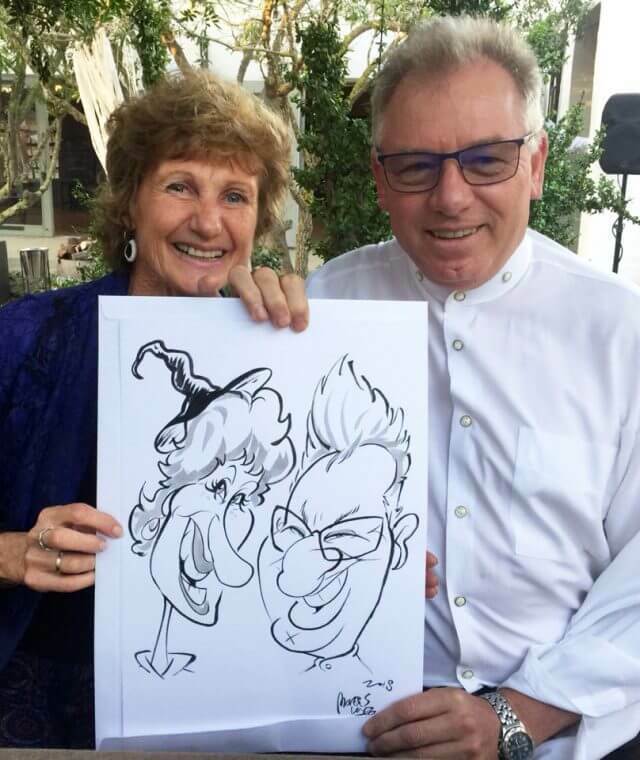 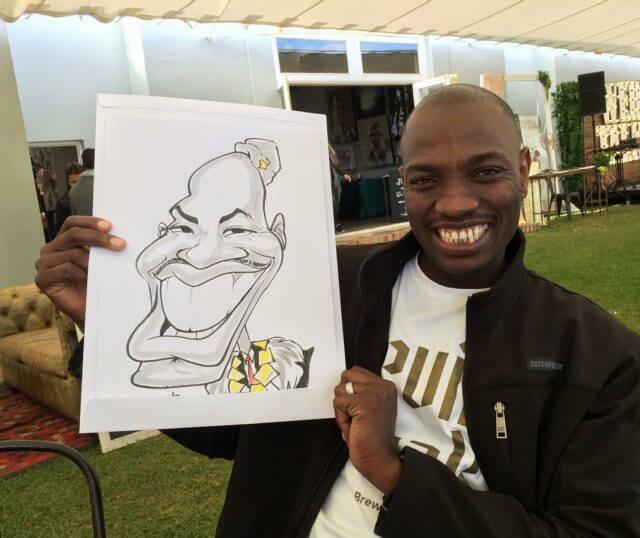 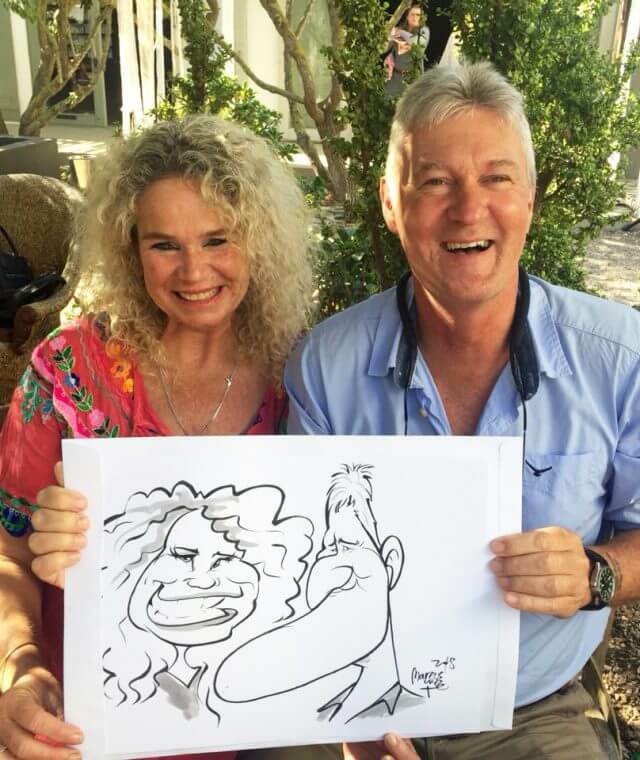 Sketched at Cindy’s wed­ding at Gelukkie in Pater­nos­ter. 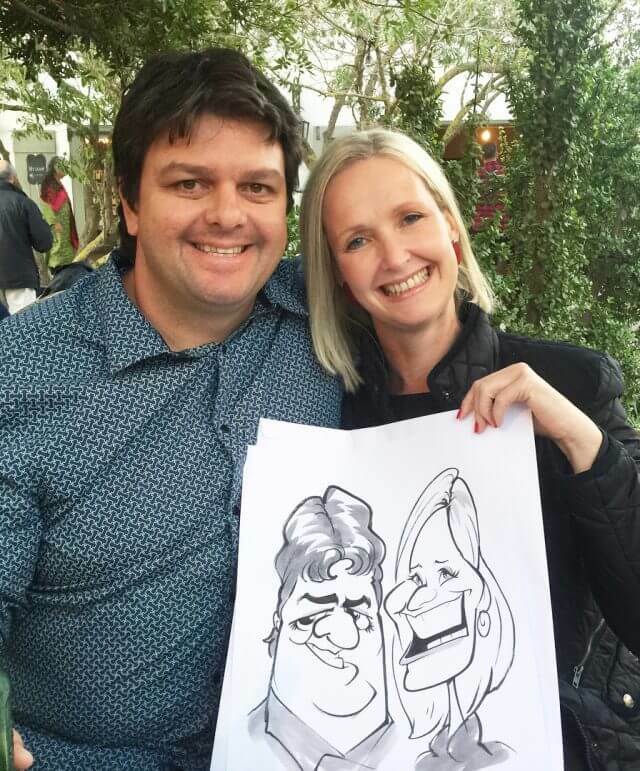 Sketched at a wed­ding at Stone Shed, out­side Dur­banville. 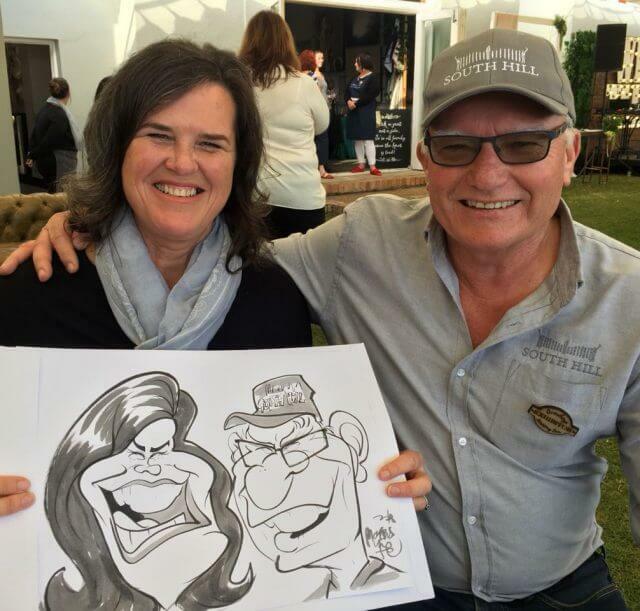 More car­i­ca­tures I sketched at the Over­berg Wed­ding Fair. 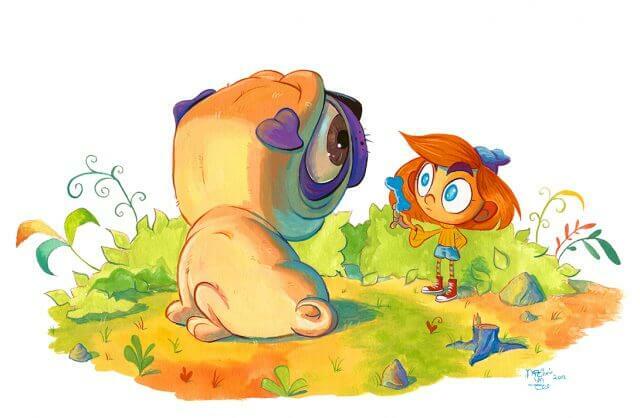 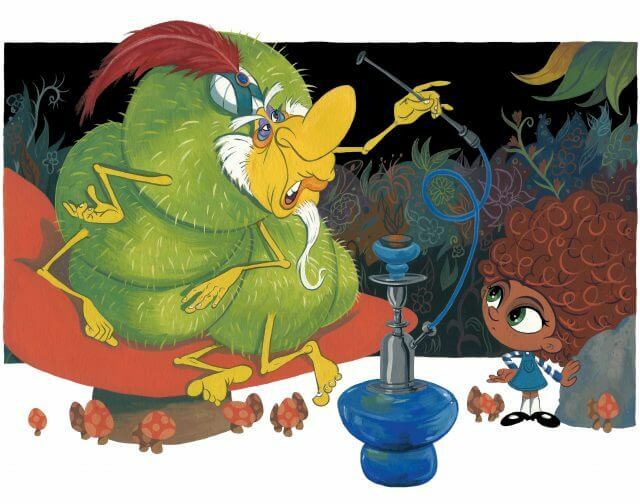 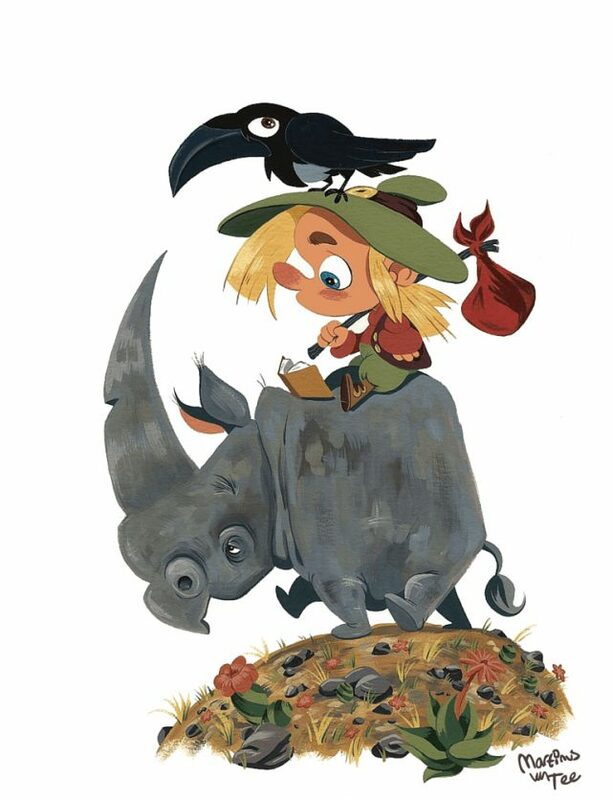 An Alice in Won­der­land inspired illus­tra­tion. 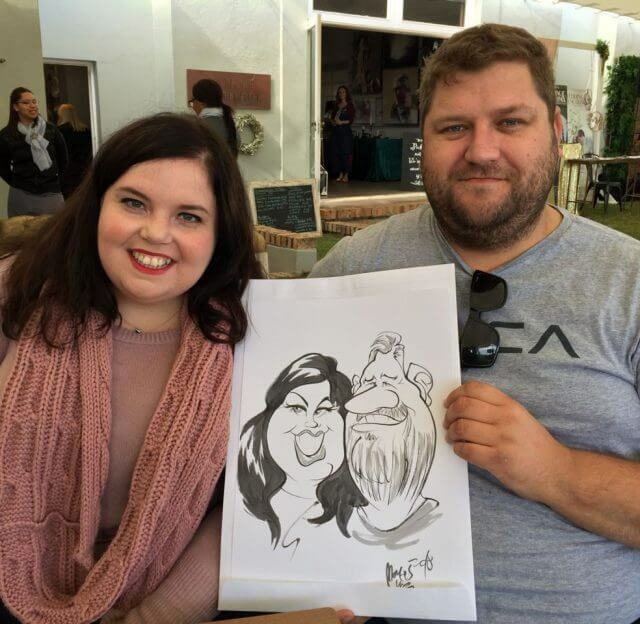 More car­i­ca­tures from the Over­berg Wed­ding Fair. 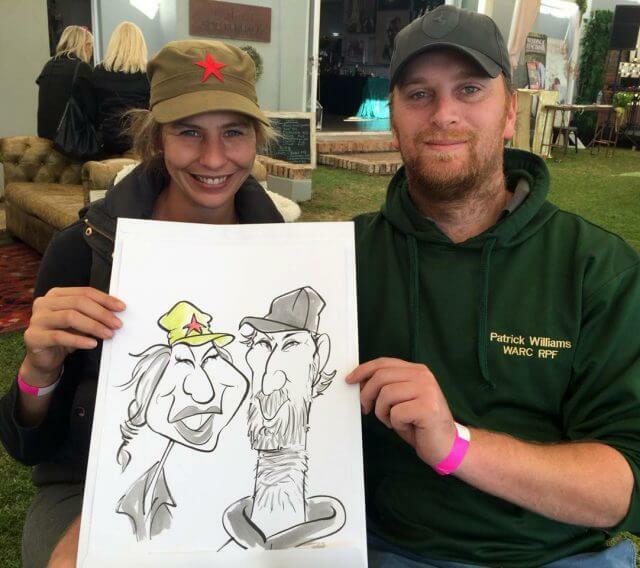 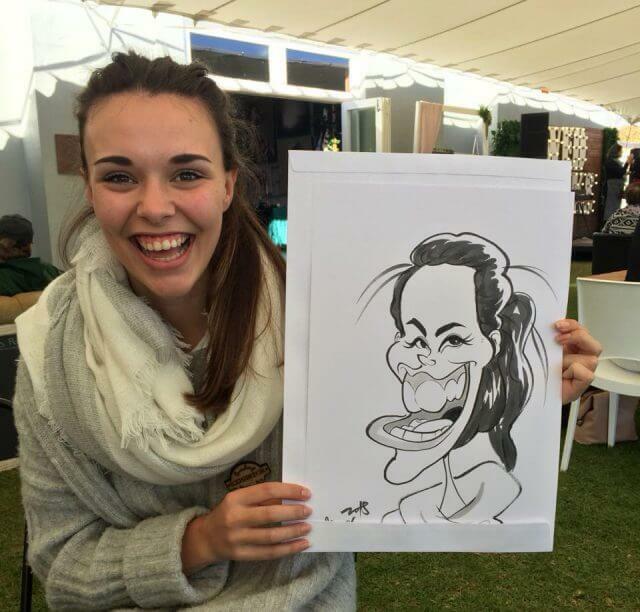 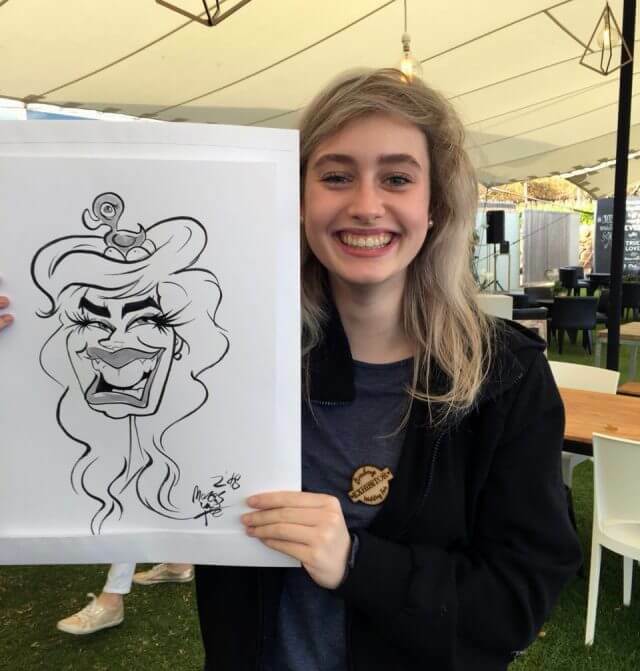 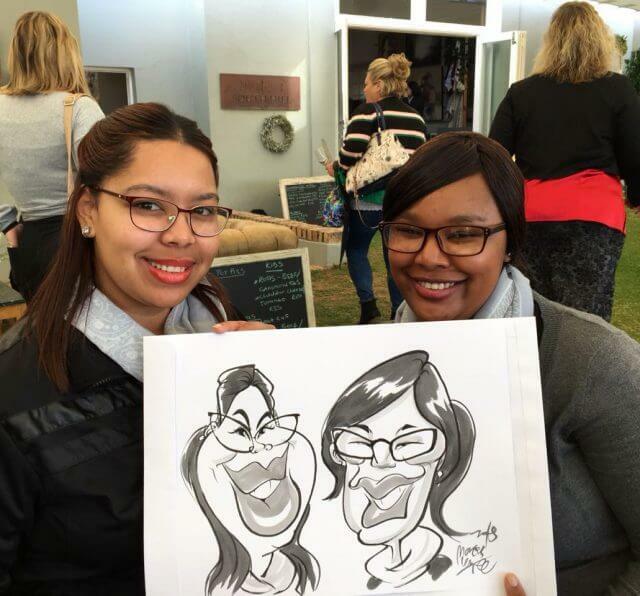 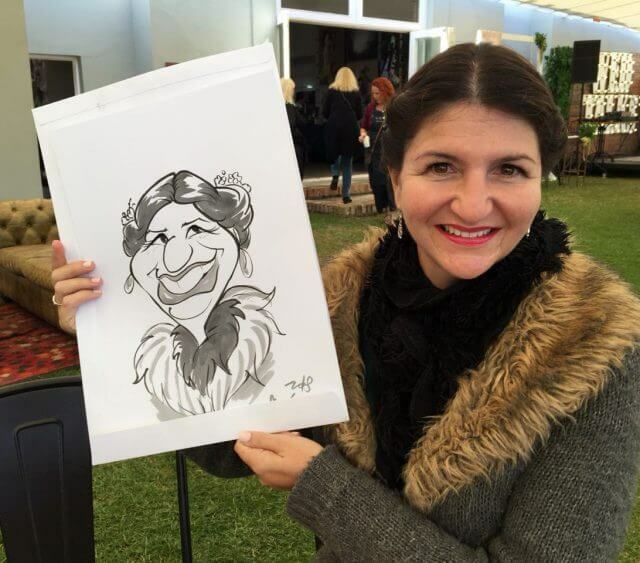 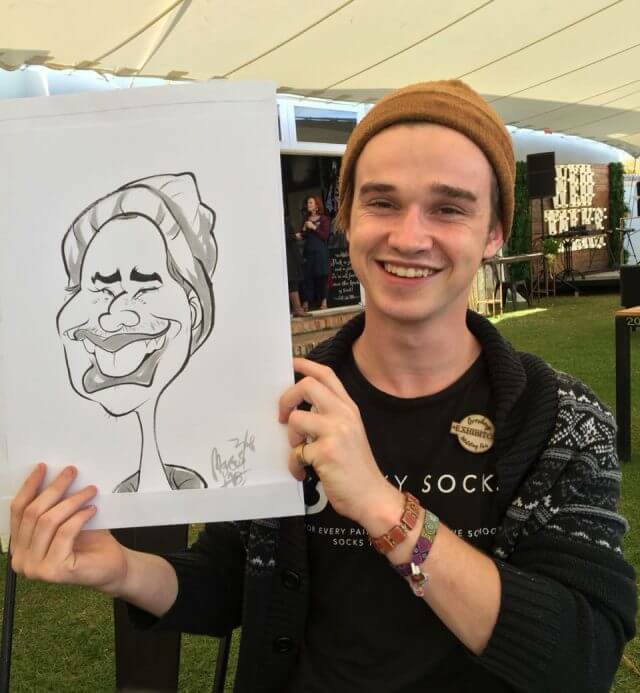 Sketched at the Over­berg Wed­ding Fair. 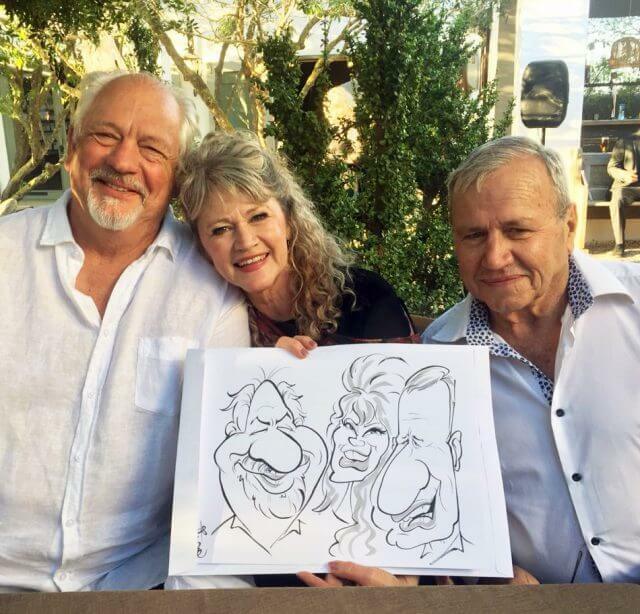 Car­i­ca­tures sketched and an event for Hotel Verde.